Din webbläsare är väldigt gammal. Den är så pass gammal att den här webbplatsen inte kommer att fungera riktigt som den ska. På fungera riktigt som den ska. På browsehappy.com kan du få hjälp med att uppgradera din webbläsare och förbättra upplevelsen. The Visma Alp Trophy competition, a mini-tour within Visma Ski Classics combining the four Alp events is now concluded as the final race of the series Toblach-Cortina was canceled. Making the Visma Alp Trophy consist of three races this season; Kaiser Maximilian Lauf in Seefeld, Austria, La Diagonela in Zuoz, Switzerland, and Marcialonga in Cavalese, Italy. The battle between the podium skiers was extremely fierce, both in the men’s and women’s competitions. Team BN Bank’s Petter Eliassen and Lager 157 Ski Team’s Britta Johansson Norgren both won two races of the three; the first and the last ones. La Diagonela proved to be a tough challenge for both of them as Eliassen was 4th and Johansson Norgren 3rd. Their two wins paved the way for the overall victory in Visma Alp Trophy, but the fight for the remaining podium places turned out to be very thrilling, especially in the women’s competition. Katerina Smutná, ED System Bauer Team, and Astrid Øyre Slind, Team Koteng, were able to collect the same amount of points, 450, but since the former won one of the races, La Diagonela, she finished second while Øyre Slind had to settle for being third in the overall competition. In the men’s competition, the two other podium places behind Eliassen went to Team Radge Eiendom’s athletes Andreas Nygaard and Tord Asle Gjerdalen, respectively, but only 55 points separated these two pro skiers. The winners of this esteemed tour are going to be awarded with the prize money of € 5,000. The second leg of this concept, Visma Nordic Trophy, will start on Sunday, March 3, in Sweden when the king of the ski races, Vasaloppet, takes place. Besides this legendary race, that competition has three other events in the Nordic countries; Birkebeinerrennet and Reistadløpet in Norway and Ylläs-Levi in Finland. 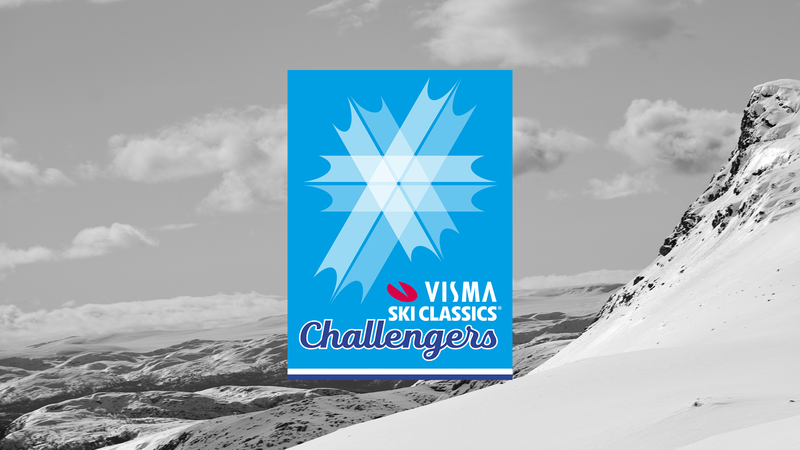 Visma Ski Classics continues this weekend with Jizerska 50 in the Czech Republic. 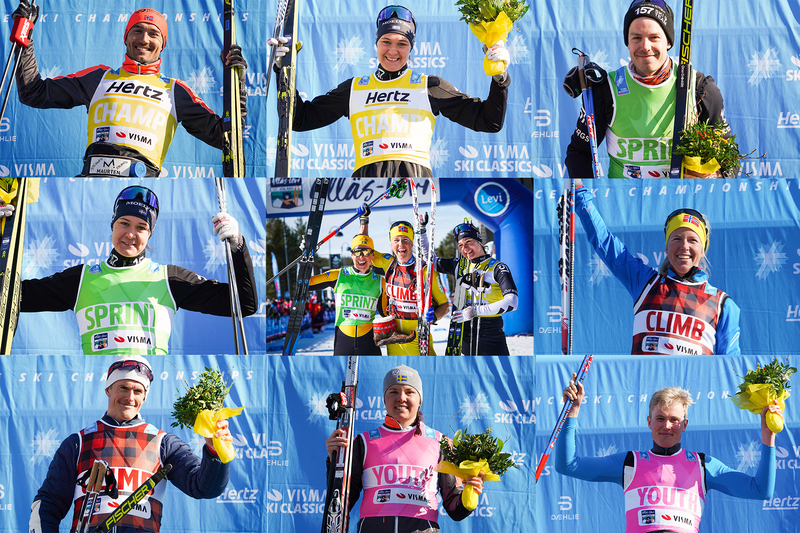 Visma Ski Classics launch Challengers!